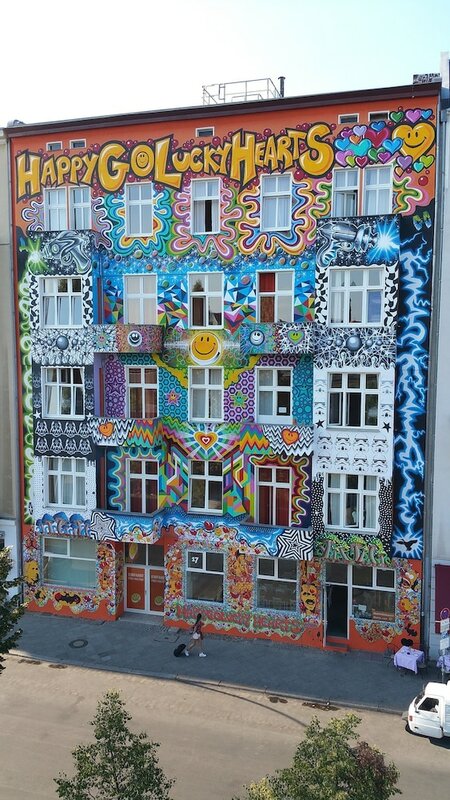 With a stay at HappyGoLucky Hotel & Hostel in Berlin (Charlottenburg-Wilmersdorf), you'll be a 3-minute drive from Kurfürstendamm and 6 minutes from Messe Berlin. This hostel is 1.6 mi (2.6 km) from CityCube Berlin and 1.8 mi (2.9 km) from Berlin Zoological Garden. Make yourself at home in one of the 72 guestrooms featuring refrigerators. Complimentary wireless Internet access is available to keep you connected. Bathrooms with showers are provided.